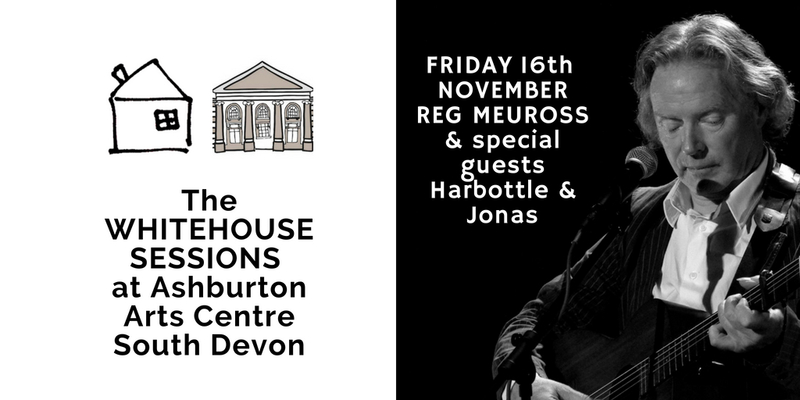 The Whitehouse Sessions present Reg Meuross with special guests Harbottle & Jonas. 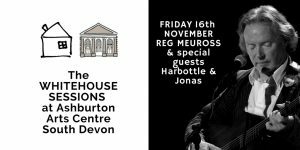 Reg Meuross is a storyteller through song, accompanying himself masterfully on guitar and captivating audiences with his beautiful tenor voice. His songs bring characters from history to life, and he brings songs of protest and some of the most heart aching love songs ever written, performed with depth and spellbinding delivery. “There’s something special about the way he writes and delivers a song” Townes Van Zandt.